Rotary District 7090 includes Southern Ontario and Western New York, but our members are from across the globe. We meet via video conference call twice per month. Many of our members also choose to make in-person visits to other Rotary Clubs, participate in service projects, and visit with other eClubs. We also occasionally meet each other in person. We periodically schedule face-to-face meetings and special events. What about Fund Raising and Special Events? Fund raising events may be scheduled throughout the year. Our biggest annual fundraiser is the "Big Game Raffle" ticket sale (winner receives 2 tickets, lodging. etc. to attend professional football's biggest event). We also host special events for fun and fellowship and to bring our eClub members together to meet face-to-face. Rotary eClub encourages special family events and participation in Rotary events to make the club more vibrant and balanced. Why would I want to join an eClub?  Many of our members have time limitations or medical issues that make attending a traditional Rotary Club meeting difficult. Others like the convenience of being able to “plug-in” from anywhere. Some have concerns about the cost of membership and eClubs are typically less expensive than traditional Rotary membership.